A curated list of recommended podcasts. All shows & episodes are hand-picked by @DavidPots. Sturgill Simpson talks about "A Sailor's Guide to Earth"
Sturgill Simpson is a country (psychadelic, outlaw, alt) artist who recently released his third album, 'A Sailor's Guide to Earth' -- which penetrates into his recent experience having his first child. The album is fantastic, and in this interview he sits down with the All Songs Considered guys and gets to the core of what inspired the album, some of the production decisions he made, and what fatherhood has been like for him so far. Really great stuff. Ben and James discuss the Amazon Echo, Apple’s cloudy future, Google’s Missed Opportunity, and why Amazon has so much growth potential ahead of it. Some great insight into the Echo being the first big 'ecosystem' product released in a long time that does NOT involve a smartphone. Likewise, exploring Microsoft's inability to imagine a world where PCs weren't the hub; and the similar inability of Google/Apple to imagine a world where smartphones aren't the hub. In this episode, host Moisés Chiullan reached out to 20 of his film-loving podcasting buddies and collected from each a two-minute take on Star Wars: The Force Awakens. Having listened to 10+ hours of different podcasts talking about this movie, I found the format of this episode to be quite effective in conveying the breadth of different opinions on the film (as well as the areas of shared points-of-view). Good stuff! 0:41 – Good starting point if you want to jump right in (though the 40 seconds before is fine to listen to). Great dive into various folklore stories about the strangers who visit us: be they welcome or unwelcome; kind or malevolent; bearing gifts or something sinister. From Santa Claus to Krampus, from Peter Pan to the Pied Piper, and beyond -- good stuff here. Also some interesting bits about the profession of rat catching in the 1200s. I was never a fan of either Jay Leno's or David Letterman's late night shows -- they always felt too pedestrian, too obviously watering down their jokes, etc. This interview, though, made me wholly appreciate Jay Leno as a comedian independent of that part of his career. 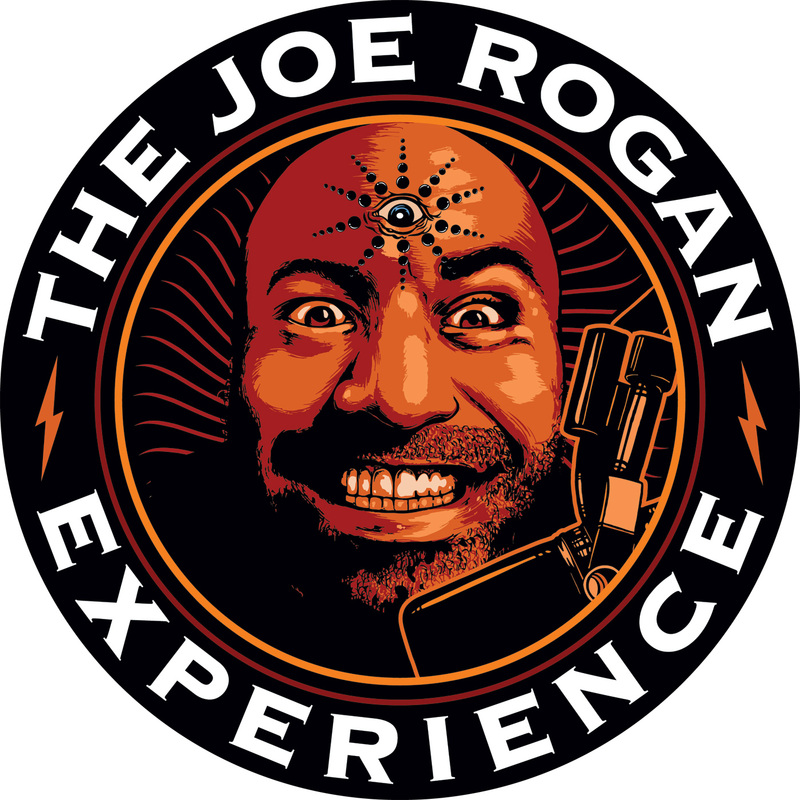 This episode is a nice talk between him and Joe Rogan where Leno talks about coming up as a comedian: challenges, how things have changed, what's stayed the same, and why he keeps himself so busy. 8:49 – Leno interview starts here (everyone before is just ad reads and intro... all skippable). John Siracusa, the master explainer of things, describes his affection for the epic video game Destiny. Hearing him out is Merlin Mann, a relative newbie to the world of hardcode gaming. Siracusa's explanation is particularly admirable, given that most gamers would take so much of the basis for this discussion for granted. For context, Destiny is a recently released game from the team that created Halo (a huge franchise from the 2000s) -- and is stated to be the beginning of a "ten year plan". The first year of this "ten" is coming to an end, but it's all just getting started. Siracusa tries to explain all this. Listen to him. 42:22 – The Destiny discussion begins! Start here if that's why you're listening. Here's a great conversation with filmmaker Robert Rodriguez (El Mariachi, Sin City, Spy Kids, and the new TV network 'El Rey'). Rodriguez's career is a noteworthy one because of his irreverence: he has frequently eschewed many of the conventional filmmaking production processes that add unnecessary cost and complexity. By keeping costs and budgets very low, he maintains a sense of freedom and independence that isn't ordinary. The conversation includes talk of the importance of action before inspiration, the importance of constraints, his friendship with Tarantino in the early '90s, and much more. 8:31 – Start here. Everything before is generic and rambling pre-interview intro that you can skip. Even though technology evolves at a rapid clip, US government agencies seem trapped about a decade in the past. 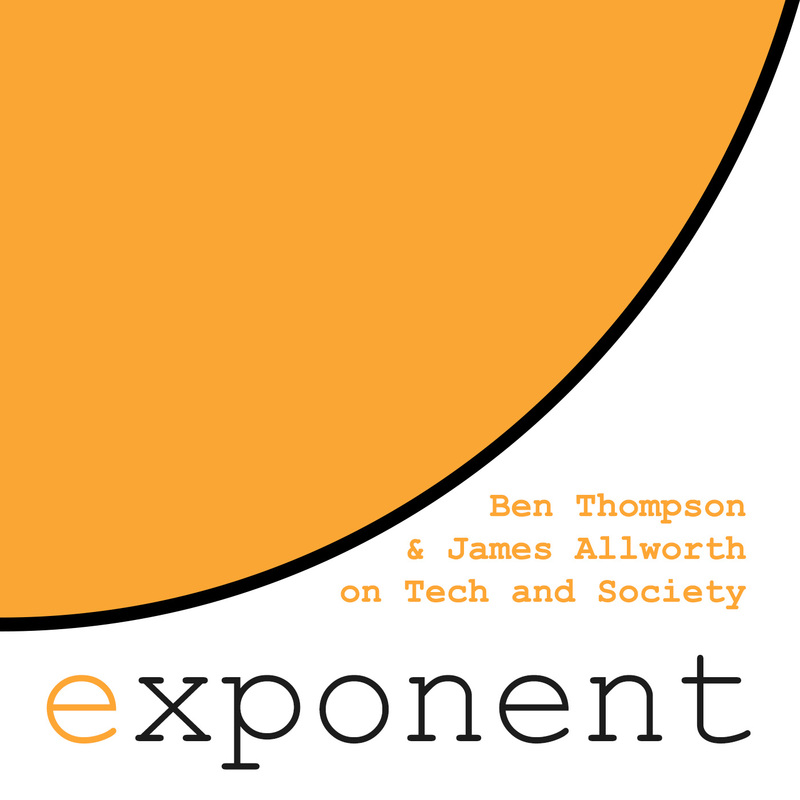 PJ talks to technologist Clay Johnson about why the government is so unable to adapt, and what it would look like if it could keep pace with the rest of the world. 1:32 – Actual episode starts here (everything before is Gimlet ad reads, etc). They say you shouldn't meet your heroes because you might be disappointed. What happens when you're told from now on you are your childhood hero? For many people that would be a metaphor but that actually happened to Scott Sndyer when DC Comics assigned him to write Batman. It was hard to avoid emulating the other versions of Batman he loved, so he decided to pretend that he made up the character by himself. Scott's fears and anxieties became Bruce Wayne's. Having just finished interviewing President Obama in his garage, Marc Maron recorded his immediate reaction. It's fantastic. A good, super-fresh account of his state-of-mind -- plus, a wonderful bit of insight from his producer Brendan McDonald about how this interview happened in the first place. Learn how Maron prepared for the interview, how Brendan dealt with Secret Service logistics in the studio, and all sorts of other wonderful logistical insights. 1:08 – Start here if you want to skip the intro and ads. 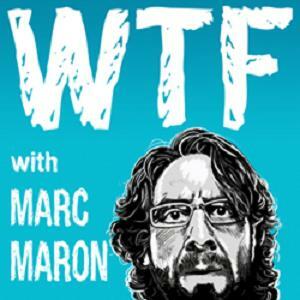 A fantastic, down-to-earth and no-nonsense conversation between Marc Maron and Barack Obama. The human experience of what it's like being president, including: college, fitting in, race relations, gun violence, changing the status quo, disappointing your fans, comedians, fatherhood and overcoming fear. 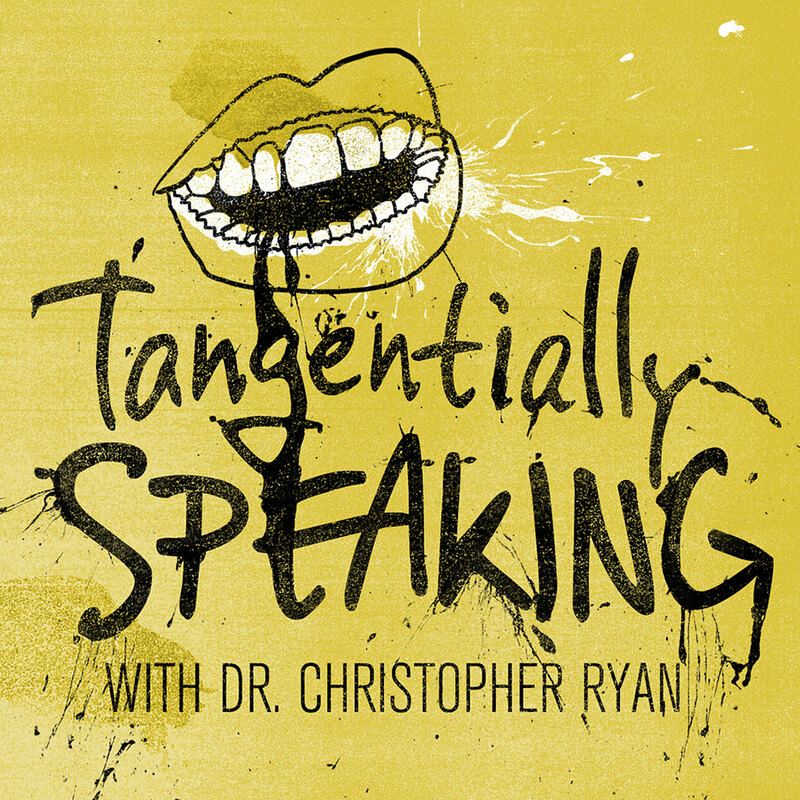 This episode gets at the heart of what I love most about podcasting: cutting through the pretense and the crap; letting the core of the conversation shine through. 0:00 – Intro. Marc sets it up. 4:19 – The conversation begins! A few hours after his interview with President Obama, Maron talks to Terry Gross about the experience. How it came to be, the preparation, what it is like to have the President in your garage, having your neighborhood taken over by the Secret Service, etc. Great behind-the-scenes look at what went into it all. 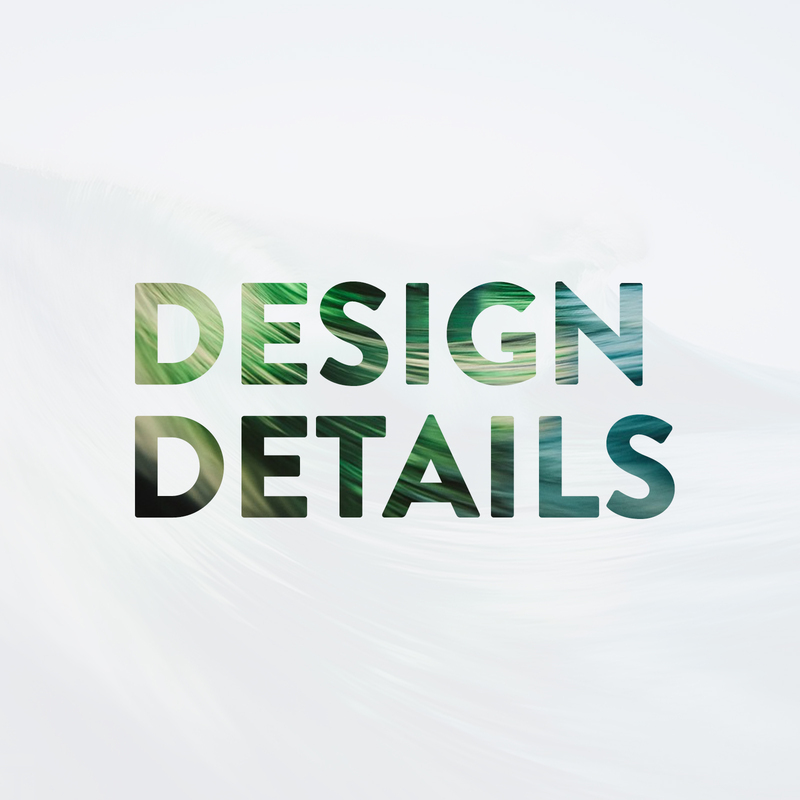 0:23 – Post-intro content starts here. Musician Ramin Djawadi gives a fantastic breakdown of what went into composing the main title theme for HBO's Game of Thrones. He talks about the different elements in the piece, and how themes within the show inspired his composition, and what informed his choice of instruments. 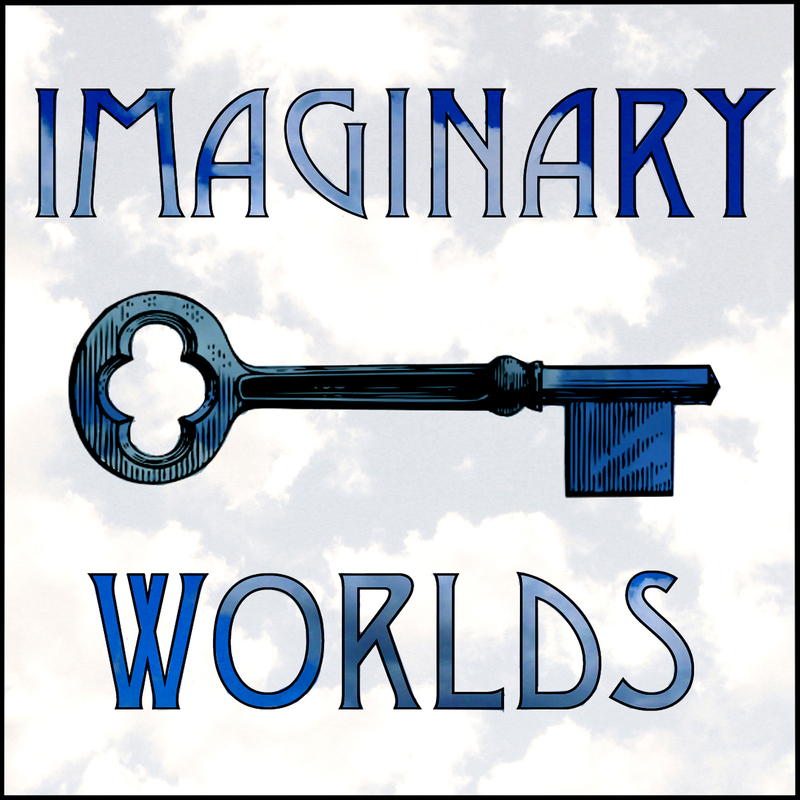 In this inaugural episode, John Siracusa and Merlin Mann (two of my favorite podcasting and internet humans) begin framing the conversation on exactly how they got how they are. From the dungeons of Usenet to the dragons of roving bullies – origins are explored, awkwardness is catalogued, and differences are provisionally reconciled. Good talk from beginning to end; gets me very excited for this podcast. 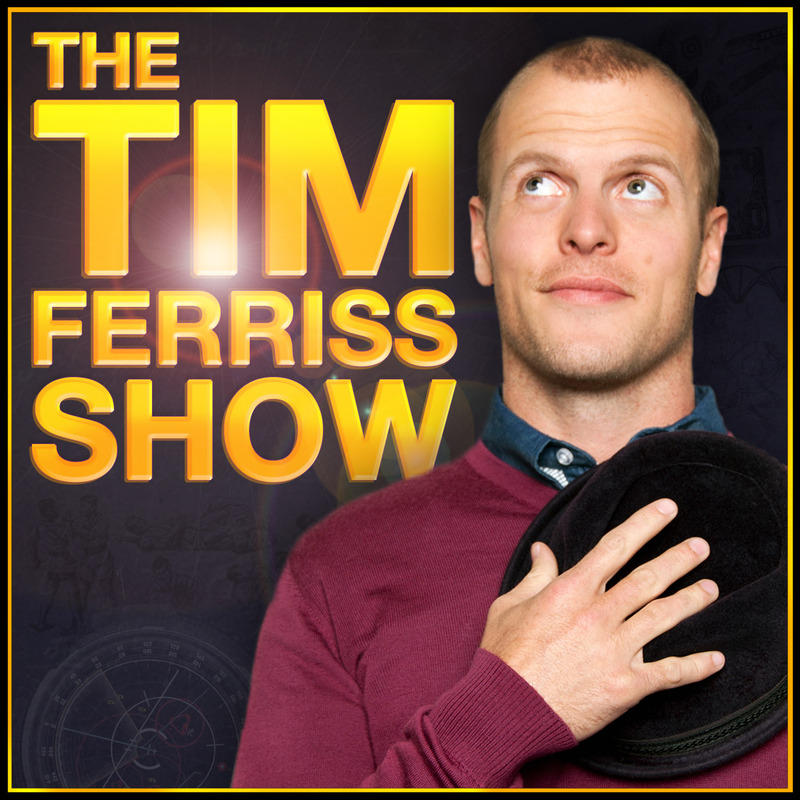 In this episode, Tim Ferriss has a great conversation with his good friend Chris Sacca. Sacca is a newly minted billionaire who focuses on early-stage investments in companies like Twitter, Uber, Airbnb, Dropbox, Instagram, Kickstarter, and many more. In this talk, Ferriss and Sacca discuss unfair advantages, how Chris chooses founders and investments, stories of missed opportunities, the styles that differentiate Wall Street from Silicon Valley investors, and how keg parties can liberate law students from the tyranny of class (Chris completed law school without attending any classes). If you haven't heard Sacca's first apperance on This Week in Startups (with host Jason Calacanis), that is also an absolute must listen -- he goes into his incredible origin story which he only skims the surface of here. 0:00 – Intro. Pre-guest talk, including Tim's quick overview of who Sacca is. 5:09 – The interview with Sacca begins. 42:34 – When asked what are his worries about Silicon Valley, Sacca gives this great clip on how computer science degrees have changed between a decade ago and now; the importance of empathy; and building products from an emotionally informed basis. Great little segment. John Gruber talks with his longtime friend Adam Lisagor. The topic of the day is general excitement about the just-released Apple Watch, given the understanding that Apple doesn't release brand-new-things all that often. A fun conversation, with some valuable insight and observations about the potential future of the platform. Following the week of unrest in Baltimore after the death of Freddie Gray, the folks at All Songs Considered had asked listeners for songs they'd been turned on to in the past week. The song mentioned most was Randy Newman's "Baltimore" -- or more specifically, Nina Simone's cover from 1978. This episode is a quick look at the song and why it resonates so powerfully nearly 40 years after Randy Newman first wrote it. This is a short but poignant episode where the hosts introduce the song, the context around it, and let the music stand on its own. 0:00 – Intro and context. Worth listening to for sure. 3:54 – Nina Simone's cover of 'Baltimore' starts here. Following the week of the unrest in Baltimore following Freddie Gray's arrest/treatment/death/funeral, a collection of writers were invited to join Rembert as they spoke candidly about how they were feeling, reacting, and coping in the moment. Guests include: Jamil Smith, Doreen St. Felix, Hillary Crosley Coker, Jamilah Lemieux, and Mychal Denzel Smith. Some of the topics discussed: respectability politics; media reaction; distraction, posturing, and blame; the culture surrounding police brutality; celebrity reactions; and what The Wire has to do (or not) with everything going on. The Story Behind Mark Ronson's Hit Song "Uptown Funk"
A conversation with Mark Ronson -- accomplished DJ, producer, and musician -- who has most recently been in the spotlight for his song "Uptown Funk" featuring Bruno Mars (which just ended a 14-week run at number 1 on the Billboard charts). Ronson talks about the long and sometimes arduous process of recording "Uptown Funk"; his work with Amy Winehouse on the "Back to Black" album; growing up in New York City in the late 80s and what his influences were; how he got his start as a DJ and eventually a producer; and what it was like to grow up with his stepfather Nick Jones (cofounder and guitarist for Foreigner), and so on. 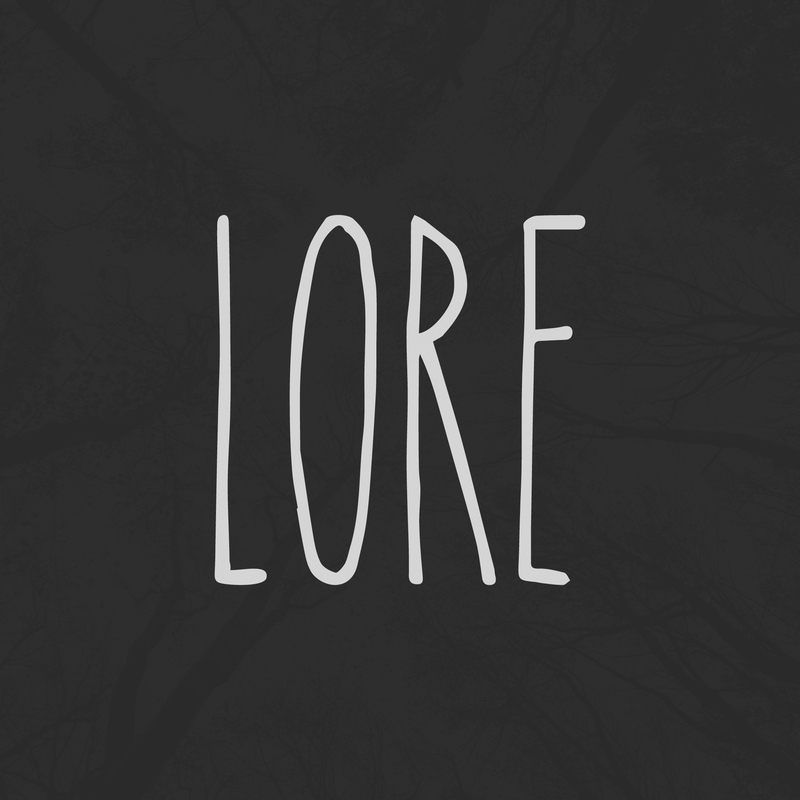 This is the debut episode of Lore, a new podcast about the cross-cultural history behind the scary stories we all grew up with. 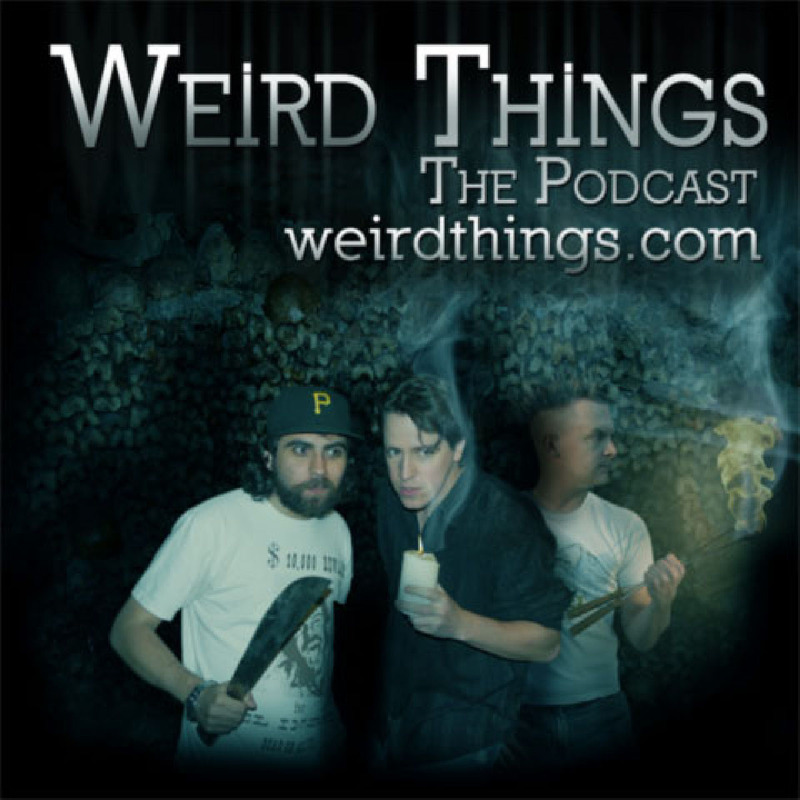 This episode looks at vampires, and looks at the various cultural influences and historical events that influenced the vampire mythos. Topics include: a brief survey of vampire-like back-from-the-dead entities across various cultures; Victorian anxiety about death and the fear of being buried alive; tuberculosis outbreaks in the 1800s and the panic of the dead feasting on the living; and the events and influences that lead to Bram Stoker's famous depiction of Dracula in his 1897 novel. A very promising podcast so far (3 episodes have been released as of me writing this) -- I recommend it for sure. Insightful look at the politics in George R. R. Martin's "Game of Thrones" series and how they parallel our own post-Cold War landscape. The host speaks with Dan Drezner from the Fletcher School of Law and Diplomacy and Tim Westmyer from The Rising Powers Initiative about how Daenerys Targaryen wields her trio of dragons like a nuclear triad, and why King Joffrey was like Kim Jong Un. Struggle for power, what makes a good leader, and what happens to purely (un)-moral characters in a fantasy world that isn't at all black-and-white. Note, this is *generally* spoiler free (aside from the overall plot setup, specific events from later books aren't really covered). #3: The Big Lebowski – "A Life of Achievement"
A beautiful discussion of "The Big Lebowski" and everything surrounding it. If you're a fan of the movie, check this out. 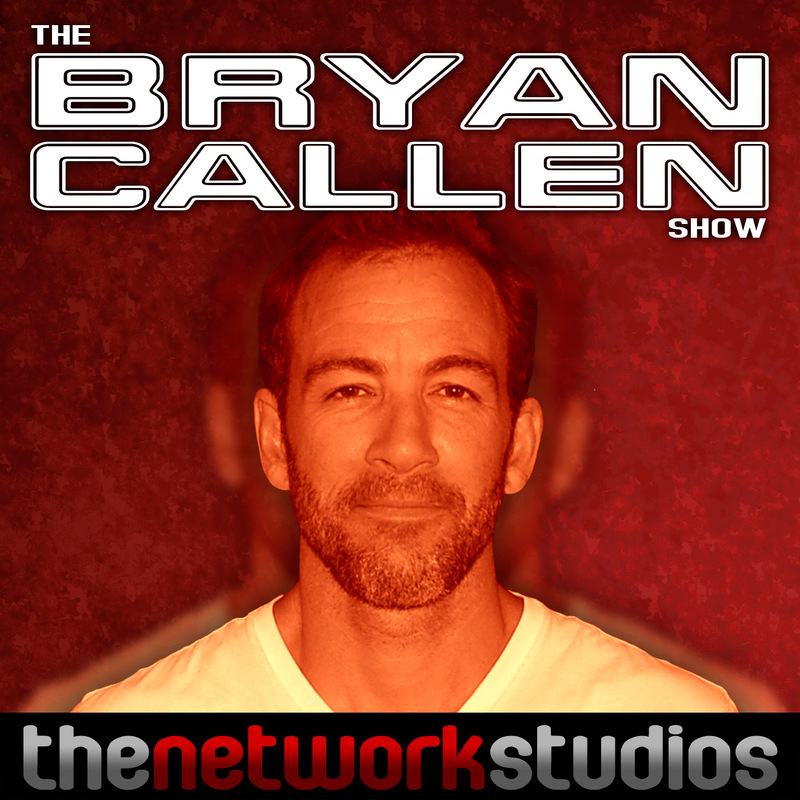 Featuring hosts Dan Benjamin and Merlin Mann, two podcasting all-stars who are among my favorites, who do this discussion its proper justice. Much anticipated, instant classic. 0:00 – By all means, start here. General and proper intro about the movie and what set up this specific episode. 4:13 – Good natural jumping in point: Dan and Merlin discuss their respective 'origin story' for Lebowski: how they first came upon it, first reaction, how it grew on them, their relationship with it since, where it stands in the Coen Brothers oeuvre, etc. When I saw my social feeds recommending this new show, I thought "Just what we need... another Apple podcast." 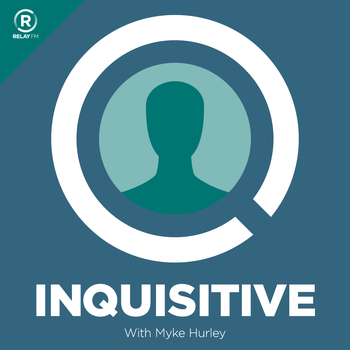 This one, however, is a terrifically produced first episode that is 100% worth listening to. This particular entry covers the rise and fall of skeuomorphs at Apple, specifically the influence of "rich corinthian leather" and how textures fell into heavy use in early Macs. 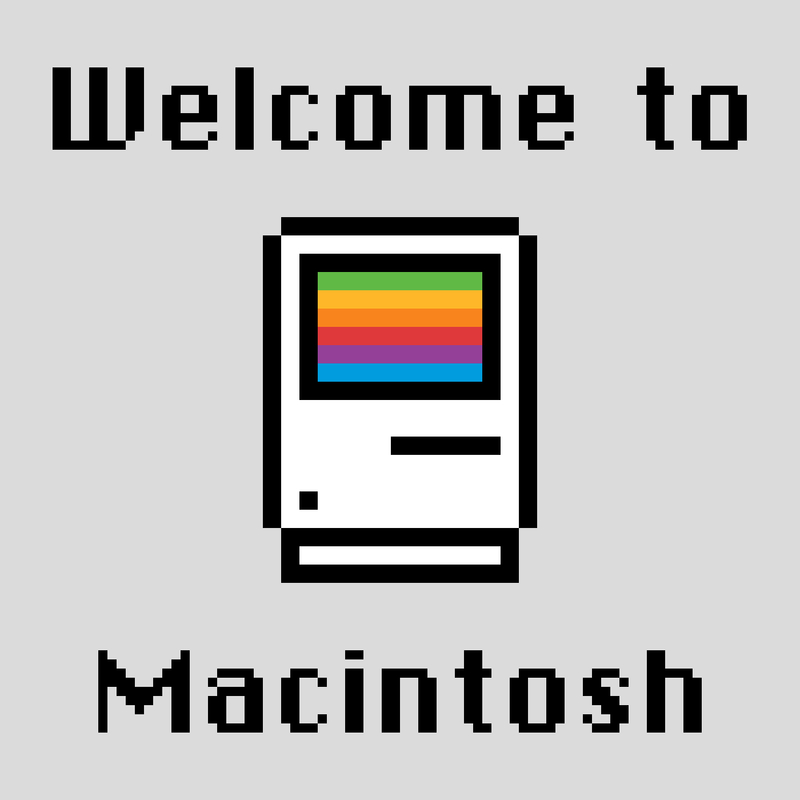 Guest Dave Wiskus gives an excellent overview of skeuomorphic design, focusing on user interfaces Apple has created over the years. An apt analogy is made comparing heavily skeuomorphic digital interfaces to 1990s popular music -- specifically looking at the way grunge was received by some critics ("no talent, noise") versus how various grunge bands found success playing on MTV's Unplugged series (stripped down and intimate, though it was the same songs). Good first episode, I recommend it. 5:46 – Comparison between skeuomorphic design and grunge music. Specifically, the skeuomoprhs ("sugar") and the core interaction behind them -- these being compared, respectively, to the production-heavy "noise" of grunge music and the core musical talent that is indeed there (as heard in the MTV Unplugged series with bands such as Nirvana). On the eve of Game of Thrones' 5th season on HBO, some great discussion from Chris Ryan, Andy Greenwald, Mallory Rubin, and Jason Concepcion about what to expect and look forward to. The hosts do a great job breaking up the interview into three segments: first, some general catchup and anticipation; second, a look at some of the new characters we'll meet in the 5th season of the show; third, a discussion about the book series and how they relate or differ from the show so far. These hosts know their stuff, and the flow of these conversations is pretty great. Entertaining all around. 0:00 – Chris Ryan and Andy Greenwald discuss why they can’t wait for Season 5. 10:07 – Chris Ryan talks to Mallory Rubin about some of the new characters we’ll see this season. 30:42 – Andy Greenwald and Jason Concepcion talk about the relationship between the TV series and the books. A history of how humans have evolved the design of the calendar as a tool for measuring time. Begins by looking at the Roman calendar, its Julian replacement (following Julius Caesar's hangouts with Cleopatra), the adoption of the Gregorian calendar, and failed attempts of recent years to have more sensible calendars implemented across society. Topics include 13 month calendars, adding an extra month, leap years, how to handle holidays, and recent serious efforts to reform calendars from the past 150 years. Comedian, television host, author, filmmaker and podcaster Adam Carolla joins Adam Sachs on The Wolf Den to discuss the business side of his many endeavors. Carolla recalls that the idea to podcast was born from the fact that his morning show on terrestrial radio was number two online. So, when that gig ended in 2009 he knew where there was a ready audience. He explains how that fit his overall business strategy, which is 'somewhere between proactive and reactive,” seizing opportunities and then going with what makes sense along the way. Then Carolla describes the origin of his new motivational “Take a Knee” podcast as part of the subscription-based Adam Carolla Show Archive. Finally, he offers up advice for budding podcasters. 0:00 – Introduction. Good overview of Carolla and his work, should you not be familiar. Hosts Patrick Foster and Jim Lenahan celebrate the 40th anniversary of Bob Dylan's masterpiece with a track-by-track breakdown of 'Blood on the Tracks.' Plenty of Dylan banter throughout: how each of the hosts got into Dylan, their favorite of his albums, Dylan's personal life, and many cool stories about the production of this album. 0:00 – Intro banter and theme song(s). Skippable if you're in a hurry; no Dylan talk. 3:17 – The discussion begins! If you're reading this, start here. 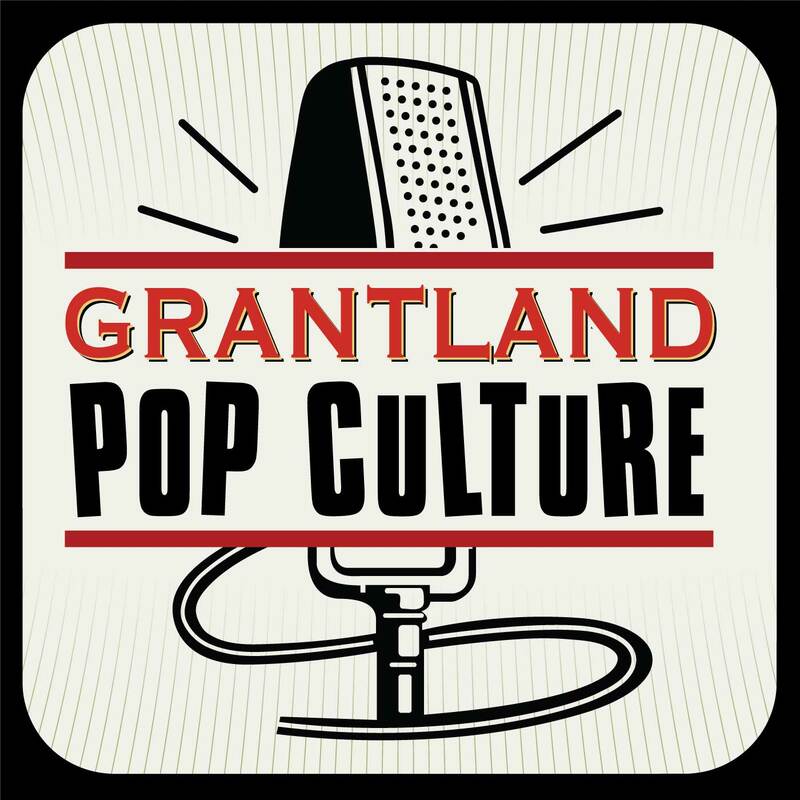 Legendary wrestler Hulk Hogan visits the Grantland studio and talks with Bill Simmons about the evolution of the sport, the time he spent in Japan, tearing his biceps lifting Andre the Giant, and much more. Simmons is a lifelong pro wrestling fan, and his genuine adoration for Hogan and the the industry shines through. Absolutely worth a listen. Jim Fadiman has been called “America’s wisest and most respected authority on psychedelics and their use,” having been involved with psychedelic research since the 1960s. In this episode, him and host Tim Ferriss discuss the immediate and long-term effects of psychedelics when used for spiritual purposes (high dose), therapeutic purposes (moderate dose), and problem-solving purposes (low dose). Fadiman outlines best practices for safe “entheogenic” voyages learned through his more than 40 years of experience–from the benefits of having a sensitive guide during a session (and how to be one) to the importance of the setting and pre-session intention. Of the handful of episodes I listened to discussing the 2015 'Spring Forward' Apple Event (recorded 6 weeks before the Watch's release), this one was the best and most insightful. General discussion around the Apple Watch, including: the wearable market that will be created; how Apple is uniquely positioned (because of fan affinity) to solve the chicken/egg problem with this new market; a well articulated vision of how the Watch might improve daily life a few seconds at a time throughout the course of a day; and general talk of the Watch's role in Apple's product lineup. Also, some chatter about the new single-port MacBook that was just announced. 0:00 – Intro, greetings, and quick talk about the new MacBook. Good chatter, but skip if you only want to hear about the Watch. 7:44 – Discussion about the Watch begins. Great discussion between these two friends (who are both among my all-time favorite radio/podcast personalities), where each is enthusiastically picking the other's brain with regard to their areas of expertise. 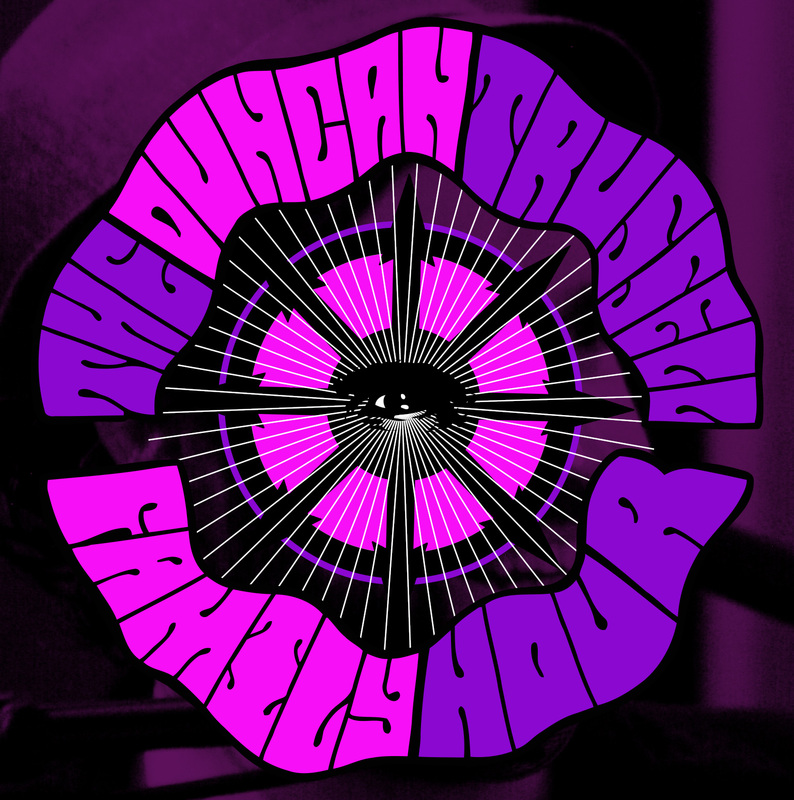 That being, Duncan's experience in the psychedelic space and Drew's experience in medicine, treatment, and addiction. Topics include a general discussion of psychedelics (including the benefits and risks); the morality of chemical substances (or lack thereof); ideology in the societal discussion around drugs, treatment, the war on drugs, and legalization; Drew's recent drug debate with Nancy Grace; mythology, symbols, and how psychedelic experiences can relate to innate human visions; and human sacrifice (including celebrity rehab, NFL & concussions). Plus a bit of Buddhism and mindfulness talk, as per usual Duncan. 0:00 – Intro and ad reads... skip. 11:59 – Discussion with Dr. Drew begins. Start here. 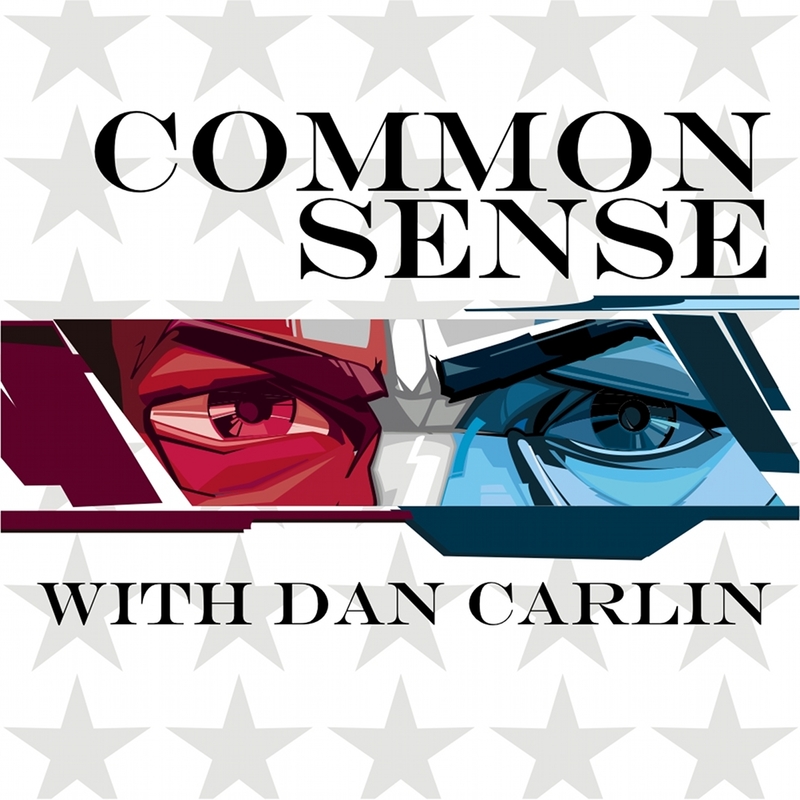 Dan has a couple of issues he’s been meaning to get to... a bit about guns, a bit about Marijuana, a bit about everyone’s Intolerable Oppression limits. He offers a bit of popcorn analysis on all of them. 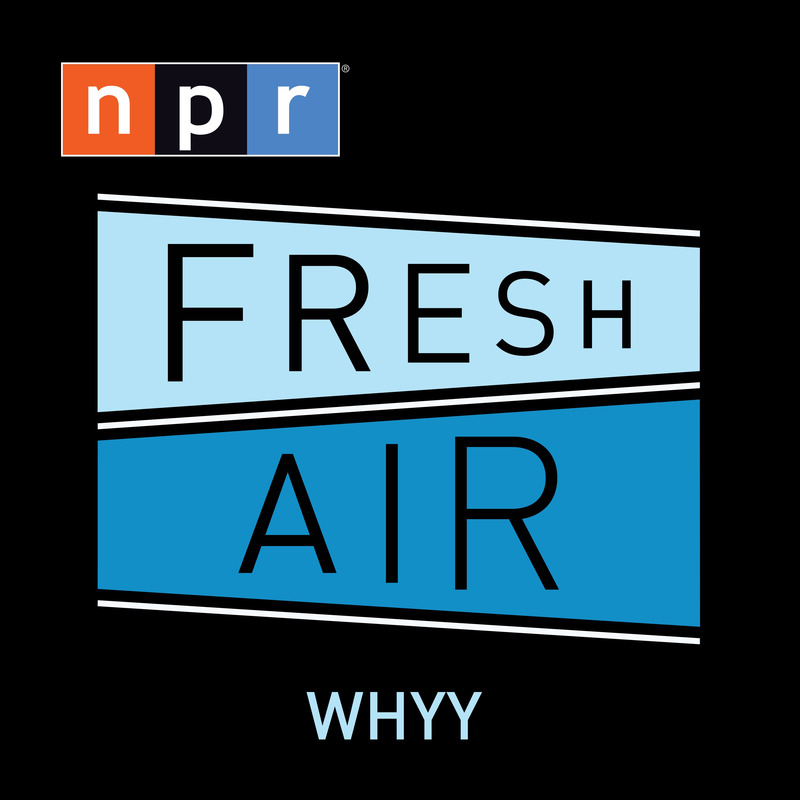 17:30 – Great discussion about marijuana legalization in the USA, and the strange new legal world this introduces in some respects. 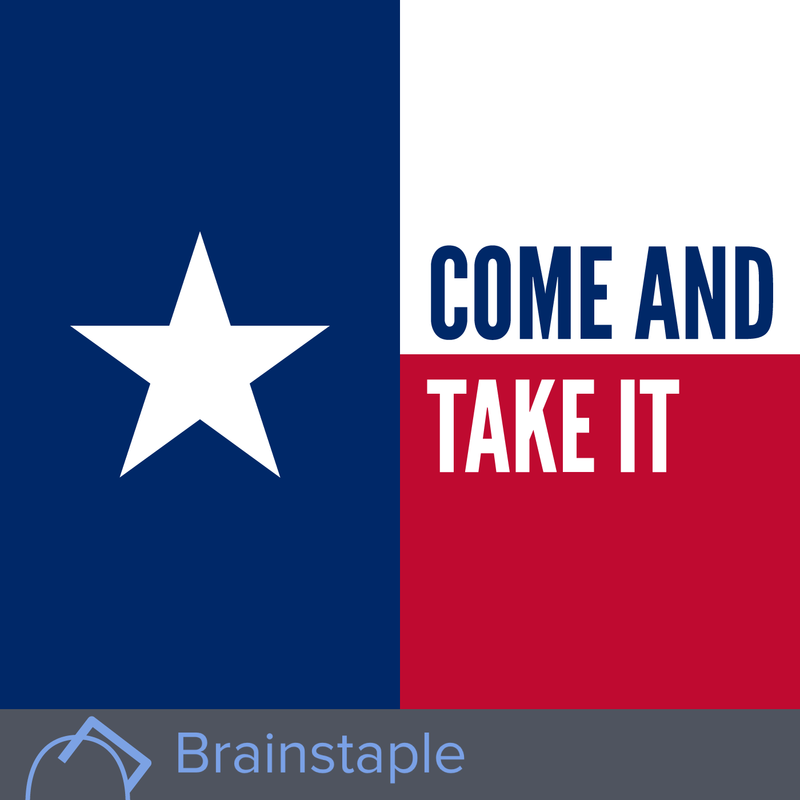 States rights vs. Federal law, neighbor states filing lawsuits (and why the Supreme Court may or may not act on this), the impediments to legalization taking hold, intolerable oppression limits on both sides, and the genie being out of the bottle. In this keynote from the 2014 Buddhist Geeks Conference, Dr. Charles T. Tart addresses the convergence of spirituality, science, and scientism. Out of the gate, he covers some important differences between science and scientism -- and how a blind adherence to the latter can in fact hurt our collective ability to grow and adapt going forward. He also summarizes the collective body of research that supports the serious consideration of various paranormal topics: ESP, remote viewing, reincarnation, out of body & near death experiences, and so on. An insightful lecture, given Tart's very level-headed approach to potentially loaded topics. Dr. Tart has been involved with research and theory in the fields of Hypnosis, Psychology, Transpersonal Psychology, Parapsychology, Consciousness and Mindfulness since 1963. 0:30 – Beginning of Tart's lecture. Initial discussion of the important difference between science and scientism. 12:48 – Summary of the collective body of research that (Tart argues) supports the serious consideration of various paranormal topics: ESP, remote viewing, reincarnation, out of body & near death experiences, and so on. 34:44 – Questions from the audience, Tart answers. Worth listening to. A conversational journey back in time to Austin, 1976 to talk about Richard Linklater's film Dazed and Confused. Quentin Tarantino called it one of the best films of the 90's. For many fans, Dazed and Confused represents Texan director Richard Linklater's mainstream cinema debut and a launching pad for fellow Texan and Academy Award Winner Matthew McConaughey’s film career. But this movie tells a wonderful personal story of youth in Texas. Recommended episode by all means. 1:30 – The proper Dazed and Confused conversation starts here. 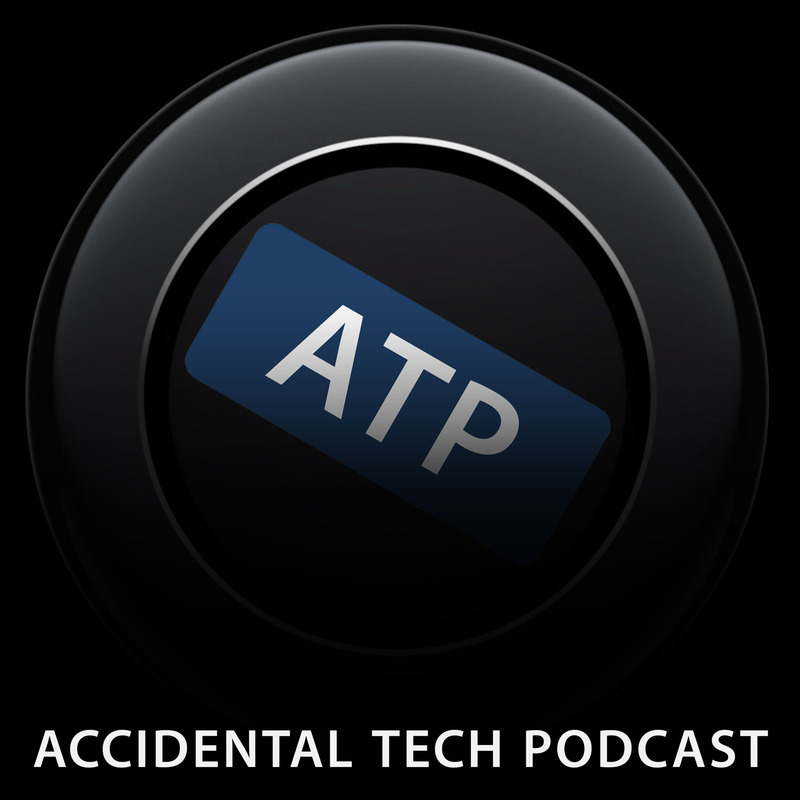 Continued discussion of the theories surrounding Apple's involvement in the automobile space. The final half hour is the main reason I'm sharing this (start at 1:06:53) – Marco test drives a Tesla and gives a thorough recap of the experience and describes what sort of disruption we're seeing the start of right now. 1:06:53 – Marco's recap of his Tesla test drive experience. Quite the good summary. Plus, Marco's insightful thoughts on what this means for disruption in the car space. A look at the blurry line between reality and fantasy, as seen through both professional wrestling and Don Quixote. The first segment takes us back to 1997, when the infamous 'Montreal Screwjob' changed how pro wrestling dealt with authenticity and the fourth wall. The second segment takes us back 400 years to the release of Miguel Cervante’s Don Quixote, which was similarly groundbreaking in how it employed a meta-narrative to upend traditional ideals of storytelling authenticity. Combined, some great insight in how our evolving forms of entertainment relates to narrative, storytelling, reality vs. fantasy, canonical authorship vs. fan fiction, and so on. 0:48 – First segment starts, telling the tale of the professional wrestling 'Montreal Screwjob' in 1997 (Bret Hart, Vince McMahon, Shawn Michaels). We learn how this event subtly changed the way pro wrestling dealt with authenticity and the truth. 36:16 – Second segment starts, looking at Miguel Cervante’s Don Quixote and how it dealt with narrative authenticity (or lack thereof) in an entirely new way. Unreliable narrator, meta-narration, and how Cervante used these in Don Quixote's sequel to deal with unlicensed fan-fiction someone else had written. 44:13 – Conclusions. Initially a wrap-up of the Don Quixote segment, but then a transition into insights on the appeal of multiple layers within fiction, meta-narrative, and how this has resonated with audiences in the modern age. Comedian and writer Harris Wittels passed away on February 19, 2015. This is Marc’s conversation with Harris, originally posted on September 16, 2013. Plenty of casual talk about Harris' relationship to drugs, which is hard not to focus on given his death ~15 months after this was recorded. Otherwise, lots of good talk about Harris' upbringing and intro to comedy. Also, some good music and concert talking – including some great tales of Harris' time following Phish on the road. 0:00 – Marc's brief intro (recorded February 2015). Worth listening. Brief sentiments on news of Harris' passing, as well as comments on the varied casual talk about drugs during this episode. 2:39 – Interview with Harris begins. Good stuff from here onward. 21:34 – Terrific little story from Harris about buying fake tickets at a Phish show, and what he did to the scalper to get even. 1:05:30 – Final comment from Marc (recorded 2015). Very short. Myke Hurley brings the production value of 'StartUp' (etc) to the typical tech/Apple/interview show -- and the wait was worth it. In this first entry of his new Behind the App series, Hurley looks at the beginnings of iOS app development, focusing on the introduction of the iPhone and the App Store. A wonderful survey of what the mobile landscape was like before iPhone; how the iPhone was initially received after its 2007 launch; the waiting period before Apple opened iOS up for native apps; and how the App Store was received. Features pre-recorded interview insights from Marco Arment, Jason Snell, Matthew Bischoff, Guy English, Padraig Kennedy, Oisín Prendiville, David Smith and Greg Pierce. 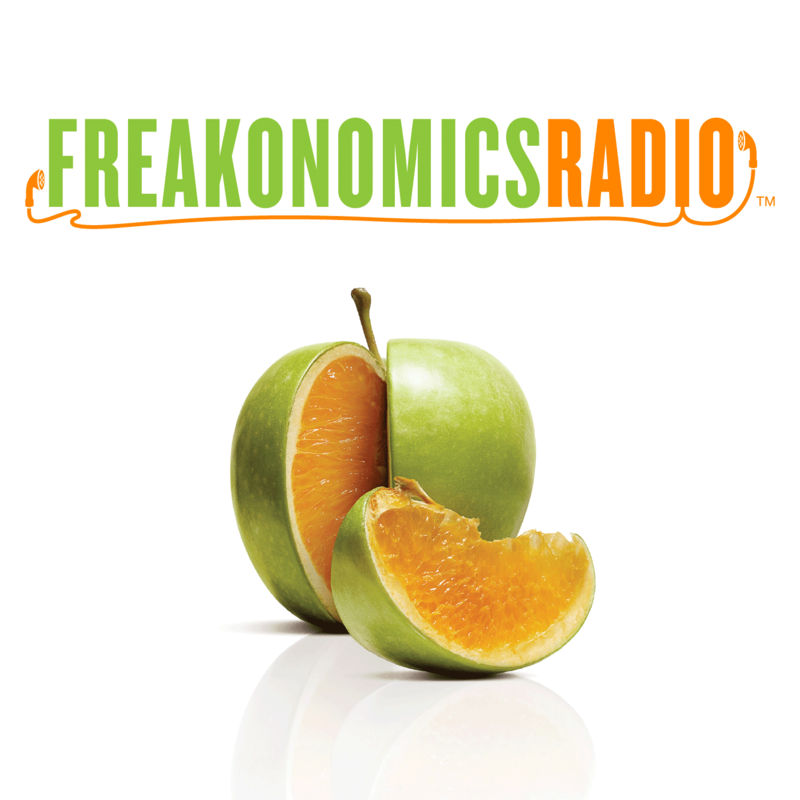 A wonderfully crafted episode looking at the ways technology affects our lives. Are computers changing human character? Is our closeness with technology changing us as a species? Some great insight into how our devices can enhance our core human capacities; how society reacts to the introduction of new devices; and how emotions (sadness, anger, happiness) can literally be transfered to others through these tools. 0:00 – Intro segment. A quick and funny about a man who challenged the machine that gave him a speeding ticket. The results were not what he expected. 6:19 – First segment. The tale of Thad Starner, a technologist who has been wearing a computer since 1993. 34:56 – Second segment. The story of a man who used Twitter to shame people behaving badly on the New York City subway. 56:32 – Outro. A lovely lullaby recorded while someone was putting their kid to bed -- draws on themes from the prior segment as well as the episode overall. Pretty terrifically charming and cute. There may not be a more fascinating person in the world of tech than John McAfee. As the inventor of first antivirus software, McAfee's had a fascinating career that's been periodically interspersed in recent years with international intrigue (he left Belize after what he describes as a 'war with the Belize government') and has had multiple threats on his life in the last few years. He talks about these incidents, but also about his beginnings in programming dating back to the late 60s (punchards! no monitors! ), his time in Silicon Valley in the 70s and 80s, and those early days when his antivirus software went viral. We also talk about the future and what McAfee sees as mankind's biggest threat in AI. 4:51 – Interview begins. McAfee gives an overview of his recent Bolivia drama and describes the complicated logistics required to maintain his safety. 12:03 – McAfee's backstory, going back to the 1960s. Programming on punchards and his varied software experience leading up to the 1980s. 20:10 – How McAfee's anti-virus software was first launched. Describes what it was like to go viral in the age of BBS. 25:34 – General chat from here onward -- pretty good, but a bit more pedestrian. McAfee talks about what he's been up to since the 80s (many, many projects). 37:53 – McAfee's thoughts on AI and the excitement, but also threat, it poses to humankind. A fascinating glimpse under the hood of Facebook's research lab, where various facets of our online experience are carefully crafted and refined. Discussion of the various platform experiments we're all a part of, the ethics of doing such research, and the promise (or danger) of performing social science on a scale previously thought impossible. 0:00 – First segment, where we meet Facebook 'trust engineer' Arturo Bejar (and a team of other researchers) who are tweaking our online experience bit by bit. Awesome look into the tests they run (using the 'report this' feature as an example), specifically focusing on the unimaginably large sample sizes they're able to utilize. 17:24 – Second segment, which dives into the public's reaction to the breaking story that Facebook was tinkering with the balance of positive/negative posts in users' news feeds (to guage how users responded). Also, talk about the ethical implications of social engineering at this scale. Some solid comic book nerdery is in full effect in this episode. This discussion goes far beyond the details of any specific comic, instead taking the chatter to a higher level that applies to the plight of any comic-book reader. Topics include comic book continuity and the storytelling ramifications at stake (being bound to prior events, or being free to forget and rewrite history); the business decisions made by publishers (marketing students, crossovers, etc) used to sell comics; and the management of comics intellectual property in this modern age where TV and film considerations can't be ignored. Panel members share highs and lows of their comic book fandom with regard to being won over, or feeling swindled, by some of these storytelling and publishing decisions. 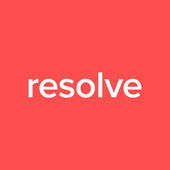 0:36 – The proper discussion starts here. A short and charming episode with Dan Benjamin, the founder of 5by5, who chats with his 7 year old son Cash. Cash talks about being a big brother, what he thinks of Google, the iPhone 6 and 6+, phablets, the role of iPads and computers in education, Grek Pak, black mambas, Stan Lee's Superhumans, and more. 12:26 – Great segment here on Cash (7 years old) explaining the role of technology in his school classroom: iPads, Kindles, laptops, Google, etc. Insightful views on what Cash thinks is helpful, what he thinks is a waste of time, useful websites and apps, etc. He also explains his preference regarding iPads vs. computers. On February 1st, 2003, the Space Shuttle Columbia broke apart while reentering the earth’s atmosphere. John Roderick, singer and songwriter of The Long Winters, wrote 'The Commander Thinks Aloud' about that fateful moment. This episode was made from an interview done with John Roderick in front of a live audience in Seattle, where we discussed how and why he made this song. 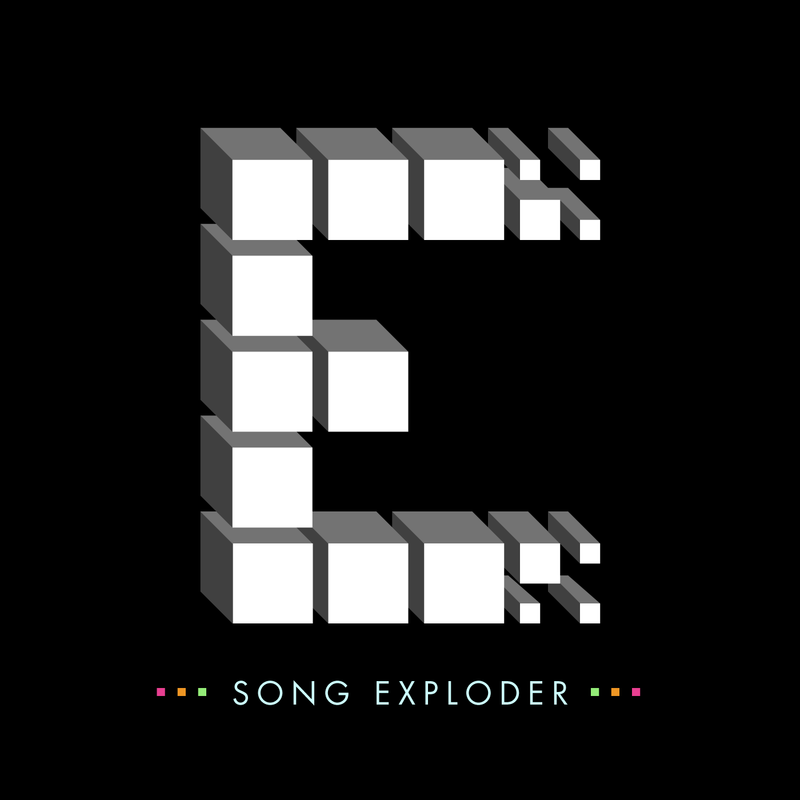 0:00 – John Roderick explains why he wrote this song and how it all came together. A fascinating look at the history of American football, focusing on the game's roots in the late 1800s. Topics include the newly formed Carlisle Indian School being an unlikely rival to the Ivy League incumbents; Pop Warner's entry as a pioneer of innovating strategy and tactics; how many of today's rules came to be. 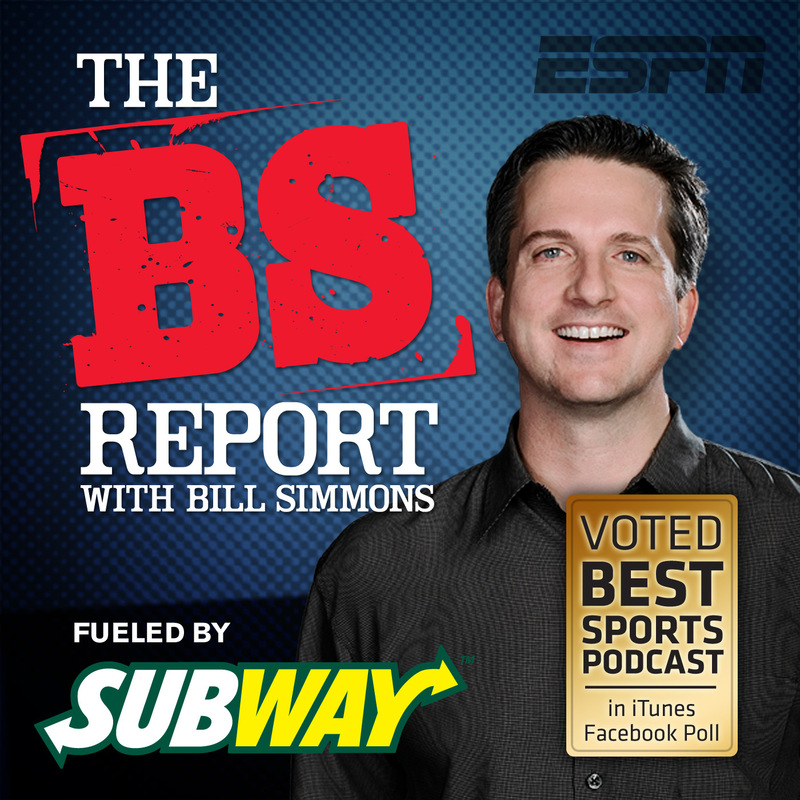 I would recommend this episode to anyone, whether they be a fan of the sport or not. Two of my favorite podcast dudes of the past few years, finally on a show together. Duncan interviews Tim Ferriss, who is a lifestyle author (4 Hour Body, 4 Hour Work Week, etc) who has also found recent success in angel investing and running his own podcast (The Tim Ferriss Show, which is one of my favorites of 2014). One might think Tim and Duncan have radically different viewpoints on approaching mastery, but the conversation unfolds beautifully and two are able to relate in many unexpected ways. Topics: writing, routine, general body hacking, Tim's experience with psychadelics, yoga, and 'woo-woo' (for better and worse), Ganesh and plenty of Buddhism. 24:12 – Interview starts. From here on, good stuff -- but if strapped for time, skip to to the timestamp below. 1:26:14 – The 20 minute stretch starting here is gold, for my money. This is where the Venn diagram of what I love about both these guys overlaps. General talk about the value (or lack thereof) found in symbols; tapping into wells of motivation; etc. Absolutely loved it. Good friends Duncan and Aubrey tear it up in this spirited chat -- a great one from beginning to end. The pair discuss Buddhism, meditation, psychadelics; personal accomplishment and folly; when kindness surpasses the need to be right; ayahuasca and plant medicine; reincarnation and the trajectory of consciousness; holding on to fear and letting go of suffering. A thoughtful discussion around American Sniper: first on the film's effectiveness as a piece of art and entertainment; second on the various political realms the film's reception has spilled into. The hosts of this show do a good job dividing these two areas of discusssion as much as possible. Includes talk about the strengths and weaknesses of Eastwood's directing style; similarities (and differences) between the reception to this film compared to 'Lone Survivor' and 'Zero Dark Thirty'; what happens when one's criticism of art is equated with one's political beliefs; and so on. 57:15 – American Sniper review and discussion begins here. Guest Andy Budd discusses how the profession of web design has changed over the last two decades. Discussion of how design is valued, agency vs. in-house design, job titles, UX vs UI design, the abundance of options re: design tools, and a great analogy involving cargo cults. 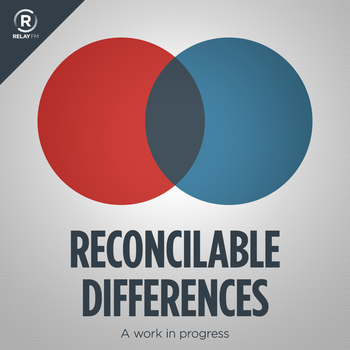 If you are a designer or work with one, this episode is highly recommended. Terrific discussion with Wilson Miner, an insanely thoughtful and talented designer well-known for his work at Apple, Rdio and Facebook. Topics include game design, Wilson's favorite products, and fusing your projects with passion. Director Richard Linklater takes Marc through the unprecedented 12 year process of making his latest film, Boyhood, and goes into detail about Dazed and Confused, Matthew McConaughey, School of Rock, Waking Life, the Austin Film Society and much more. The guys talk about selecting and working on new projects. Topics include finding work on TV, thriving on YouTube, creating your own category, turning down projects that trap you, and more. A consideration of the forces that make keeping software stable over time difficult. The result can apply to small projects as well as to a company as large as Apple. Co-hosts Alix Spiegel and Lulu Miller ask the question, 'Are my thoughts related to my inner wishes, do they reveal who I really am?'' The answer can have profound consequences for your life. The two main segments look at (1) dark thoughts and our relationship to them; and then (2) a man who was trapped in his body with only his thoughts. 0:00 – Intro and beginning of the first segment on dark thoughts. A man is suddenly plagued with dark and violent thoughts from which he can't escape -- this segment explores how he dealt with them, with some good insight into mindfulness. Should he confront the thoughts? Counter them? Ignore them? or something else? 35:02 – Second segment about Martin Pistorius, the 'locked-in man' who for many years was trapped immobile in his body with only his thoughts. A harrowing story about how Martin (who was fully conscious for years, though unable to move) dealt with this, as did his family and caretakers in his life. Oh yeah, and the story of how he finally learned to take back control over his body. An impressively insightful and thorough chat about the Star Wars movies. 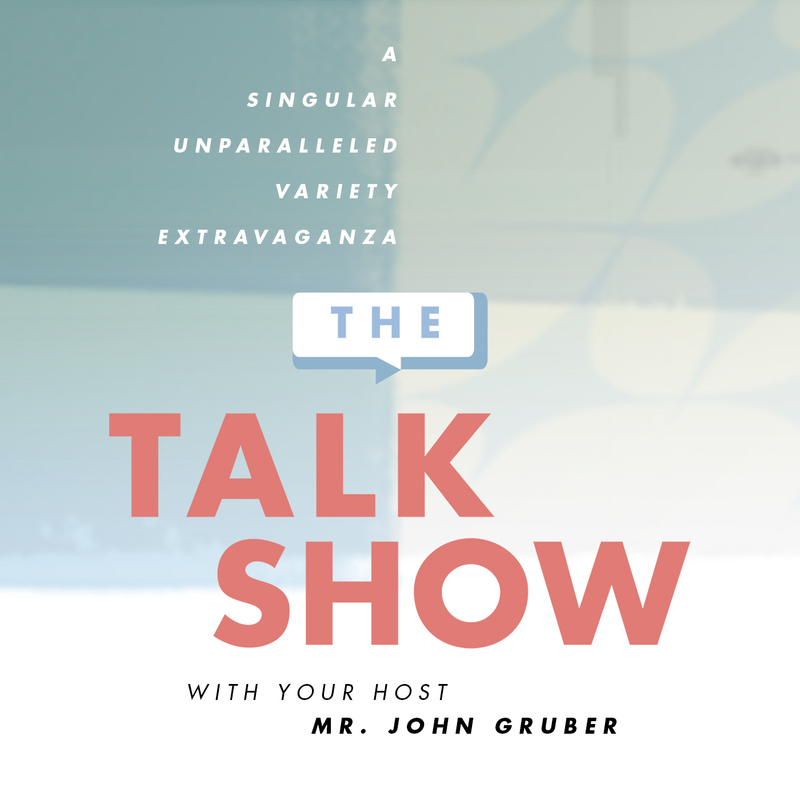 Features special guests John Siracusa and Guy English. Very quality and high-class geekery in full effect here. Ben and James have a thoughtful discussion all about drones. Weighing the perceived problems with them, the question of how to regulate them (if at all), how they could be used for terrorism, and how you balance upside and downside. Fantastic, insightful conversation that feels very prescient. How will we remember the music of 2014? All Songs Considered starts off NPR Music’s year-end coverage by discussing themes that surfaced again and again: new discoveries, best live shows, saddest records and missed gems. Twenty years ago, Ethan Zuckerman did something terrible on the internet: he invented what would become the pop-up ad. Today, he’s still living with the consequences. A fascinating recap of how this discovery came about and how it all went wrong. Amongst other things, a nice taste of how the internet used to be (Tripod, Geocities, etc). Harris Wittels returns to chat with Pete about death, drugs, coping, and the future. A somewhat prescient conversation, given Harris' death 3 months after this was recorded. Harris talks about what was going on in his life as his addictions took firmer hold over him and describes bumping up against rock bottom a few times. Some great stories about trying to make it work with his Scientologist girlfriend and some epic quests finding drugs in LA's MacAurthor Park. Altogether, a terrific (and sad, in retrospect) conversation. 0:00 – Pete's intro, and casual banter that slowly morphs into an existential talk about death, tragedy, coping with loss, and laughing at it all. 24:18 – Harris tells the story of what lead him down the road of serious drug addiction. Girlfriend, breakup, Scientology, flirting with rehab and pulling back. 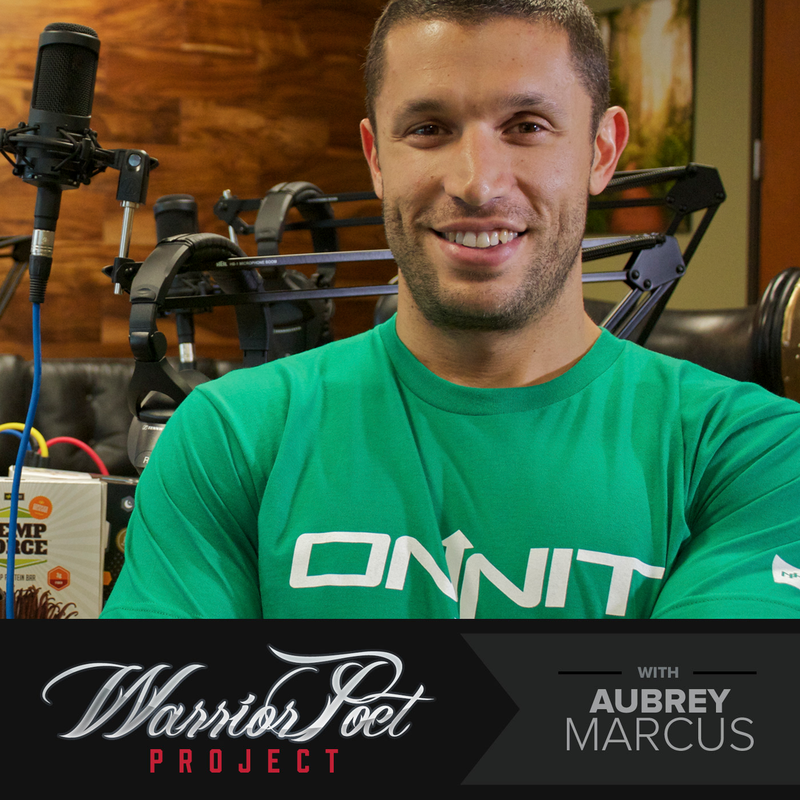 54:36 – Harris talks about hitting rock bottom, and making it to rehab. And relapsing immediately. Some crazy stories about finding drugs in MacAuthor Park, and transitioning from pills to heroin. 1:23:52 – Harris hits rock bottom for the second time. Rehab again, and finding success with it. Retrospection, conclusions, lessons learned, and looking ahead to the future. An ending that is both hopeful and sad, knowing that Harris died of an overdose 3 months after this was recorded. In this interview, Bryan and Hunter draw together the lessons they’ve learned over their most recent podcasts. Full of self-awareness, conclusions, insights, and realizations. James Andrew Miller, author of 'Live From New York,' describes on his favorite moments from the history of 'Saturday Night Live'. Great discussion of the ever-changing cast and the different eras we fondly remember. Includes talk about favorite skits, most prolific cast members, chemistry of 'Weekend Update', and so on. 6:45 – Terrific summary of the different eras of SNL since it came on the air: from John Belushi / Dan Aykroyd / Bill Murray, to Eddie Murphy / Dana Carvey / Phil Artman / Mike Meyers, to Adam Sandler / Will Ferrell / Norm Macdonald, to Tina Fey / Amy Poehler / Seth Myers / Bill Hader, and into the current cast. Gives a really good overview of the immense talent the show has seen, and paints in broad strokes how the cliques have transitioned from one age to another. In 'Dear Reader: The Unauthorized Autobiography of Kim Jong Il', Michael Malice takes you through the life of North Korea’s dictator as he would have seen it. In this interview, Michael Malice tells us why he felt compelled to write the book and gives us a look not just inside the Hermit Kingdom but inside the thoughts and psychology of dictators and the people they oppress. Joe Rogan sits down with Scott Mescudi (aka Kid Cudi), the American recording artist and actor from Cleveland, Ohio. Topics include: drugs/lifestyle/addiction, hypnosis and quitting cigarettes, psychedelics, float tanks, horror movies, the evolution of his albums relating to his life situation, work ethic, music recording process. One morning, Chris Ryan (the host of this show) found a letter on the windshield of his car. In this episode, he reads it. The result is a short but striking episode that touches on dignity and death, confession and outreach, urgency and helplessness. 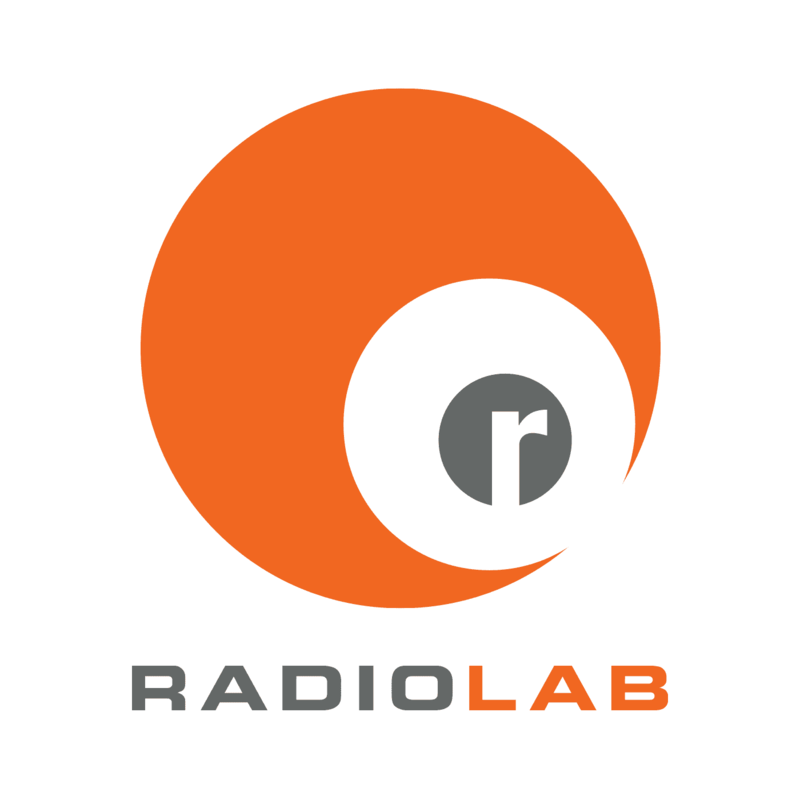 This episode (which is one of my all-time Radiolab favorites) explores a question that haunted Charles Darwin: if natural selection boils down to survival of the fittest, how do you explain why one creature might stick its neck out for another? Do we really live in a selfish, dog-eat-dog world? Or has evolution carved out a hidden code that rewards genuine cooperation? Memorable topics include game theory, the prisoner's dilemma, reciprocation in trench warfare, a daring subway rescue, and the extremes of altruism.